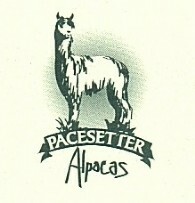 Pacesetter Alpacas is an alpaca farm located in Beloit, Wisconsin owned by Dennis and Christy Pace. Pre-Retirement Sale! 50% off all animals! 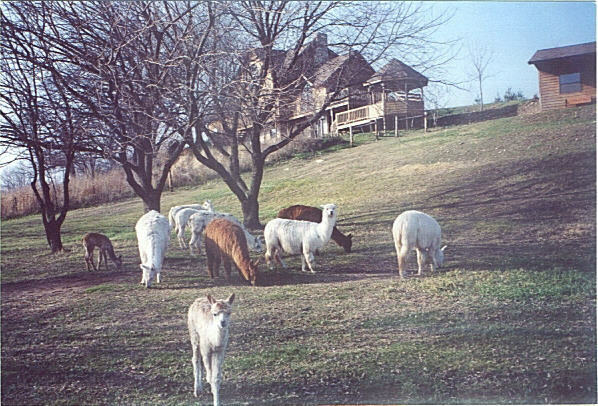 We are a small farm having been committed to our animals, our customers and the alpaca fiber industry since 1995. We have specialized in the beautiful suri alpaca. We're at a point in our lives where we are starting to talk about retirement. We'd love to help you find the perfect alpaca to fit your lifestyle and your fiber needs and at the same time, helping us to downsize in the next few years. We'll still be around for some time to come and will offer after sales support to our customers as usual. 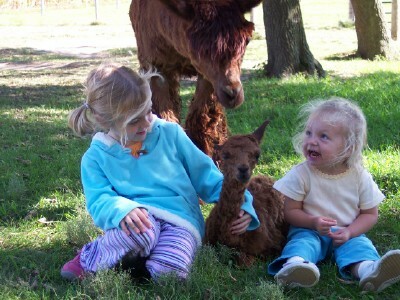 Please contact us today - we love to talk "alpaca"! A treat for a friend! 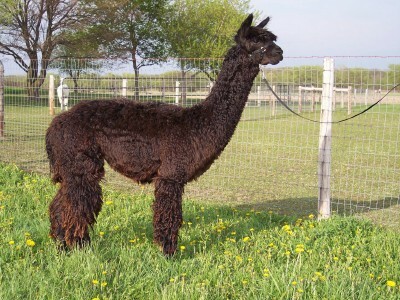 Welcome to Pacesetter Alpacas located on 80 acres in southern Wisconsin and home to the beautiful suri alpaca. 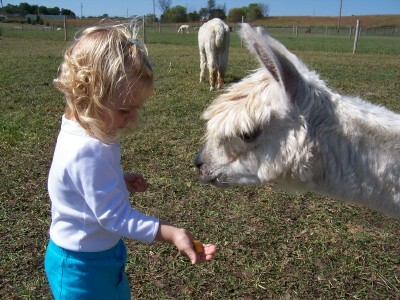 Curious about alpacas? So were we. We fell in love with these beautiful animals with the large eyes, great disposition and fabulous fiber. That they could be a rewarding investment was the icing on the cake! We bought our first suri in 1995 and haven't looked back! We hope you enjoy browsing through our website and seeing for yourself the quality of alpacas we have to offer. We take pride in breeding for the best all-around animal regardless of country of origin. Being a small breeder is definitely an advantage when it comes to "hands on" with our animals and making them "people friendly". We take the issue of "after sales support" very seriously. Since we've virtually raised the majority of our herd from crias, we care very much about the welfare of our alpacas after they are sold and want to help new owners with any questions or concerns they may have in regard to the health, care and management of these unique animals. We welcome you to browse our site and get to know our suri alpacas. All our animals come with our full farm guarantee. Not ready to take them home? We offer a year free board for any animal purchased from us. 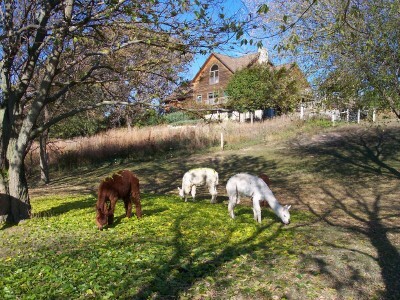 Please feel free to contact us with any questions or concerns you may have regarding alpaca ownership. Call us today to schedule a farm visit!